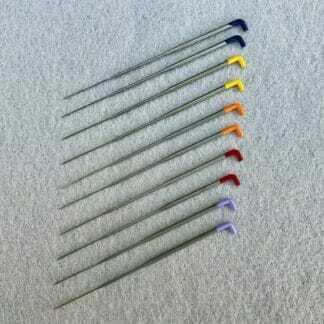 Fibrecraft offers a range of felting needle sets – from basic to complete! 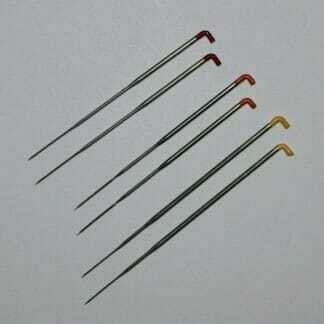 Sets are a great way to try out a range of sizes and needle types. 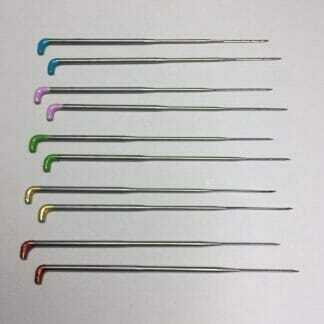 Colour coding ensures the needles are easy to identify. 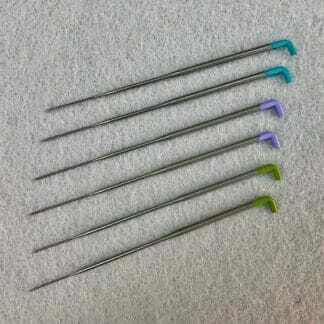 We use only quality European manufactured needles for strength and durability.